Saving beans is super simple. 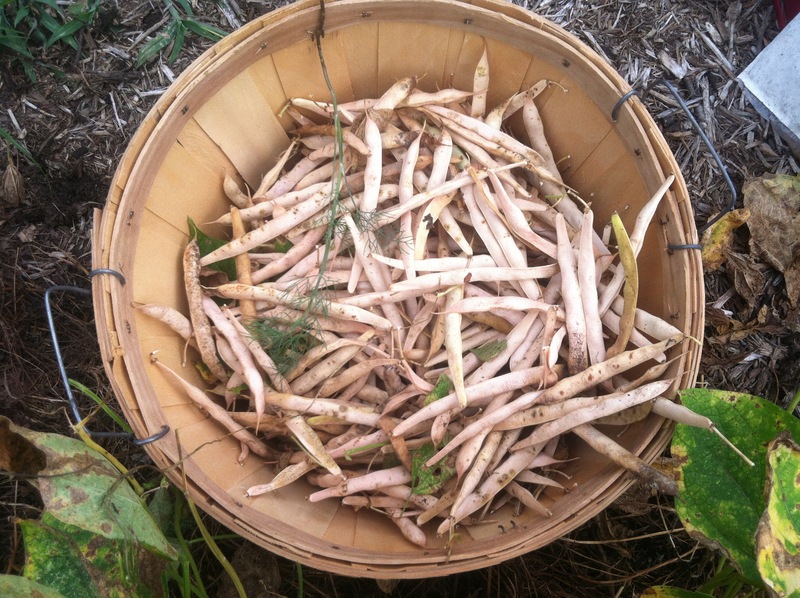 At the Raíces Eco-Culture plots we have picked over 5 pounds of dried beans this season, some for eating and some for saving to plant. Wendy Weiner of Transition Monmouth recently shared these instructions with us to post for you as part of our seed library initiative. The same instructions go for all types of beans, green, hydrated, dry, bush or pole. 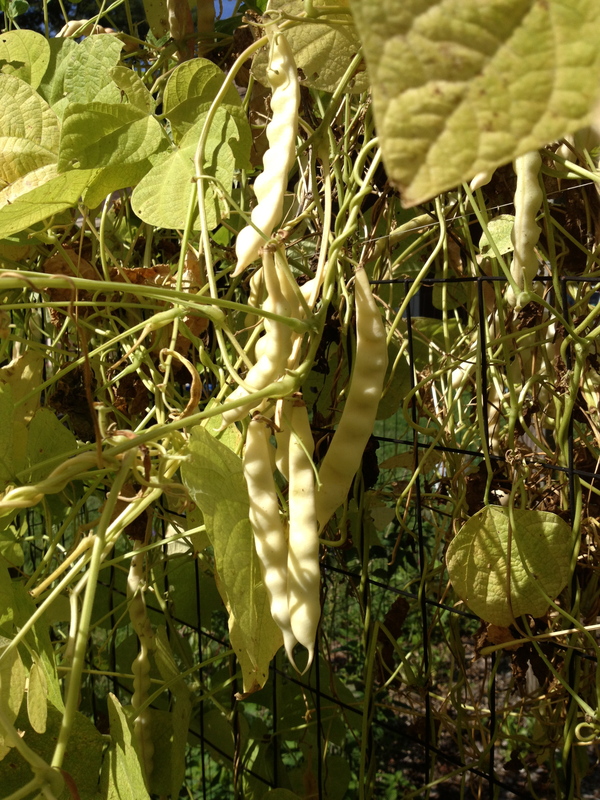 Let us know how it works for you and please, send us photos and bean seeds to share! 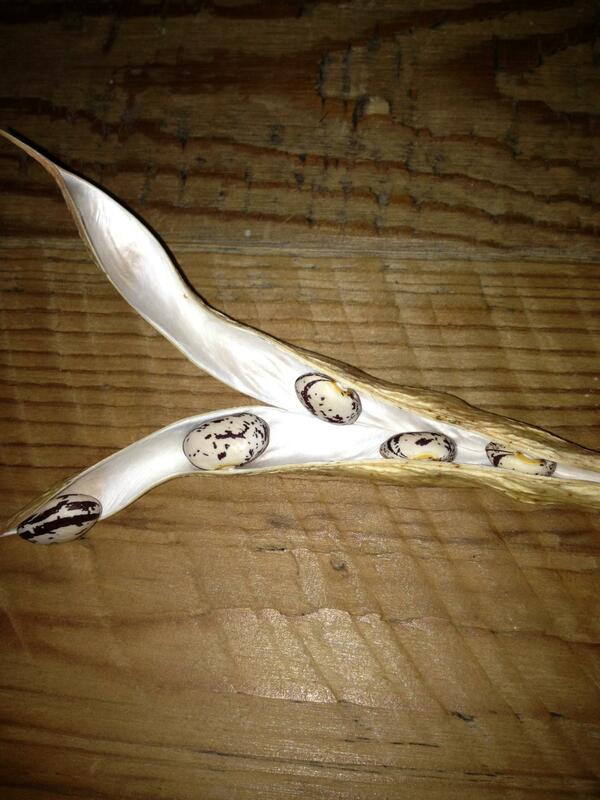 Let bean shells bump out on plant and form beans inside. Allow shells to dry completely on plant and harvest them dry. 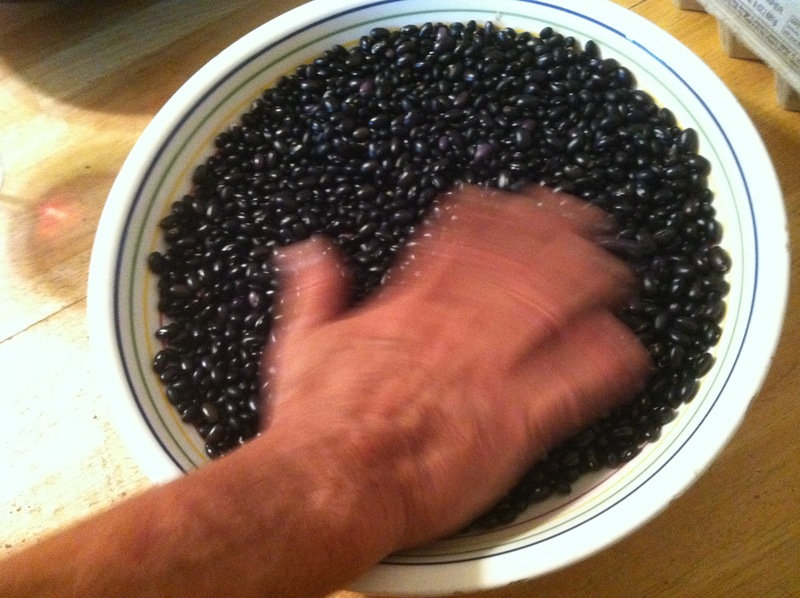 Throw a shelling party, take all dry beans out from shell. You can allow them to dry more once shelled by putting them in a colander, basket or bowl, and stir them once or twice a day to allow air flow. Store in an airtight container and label with variety and harvest date and location. 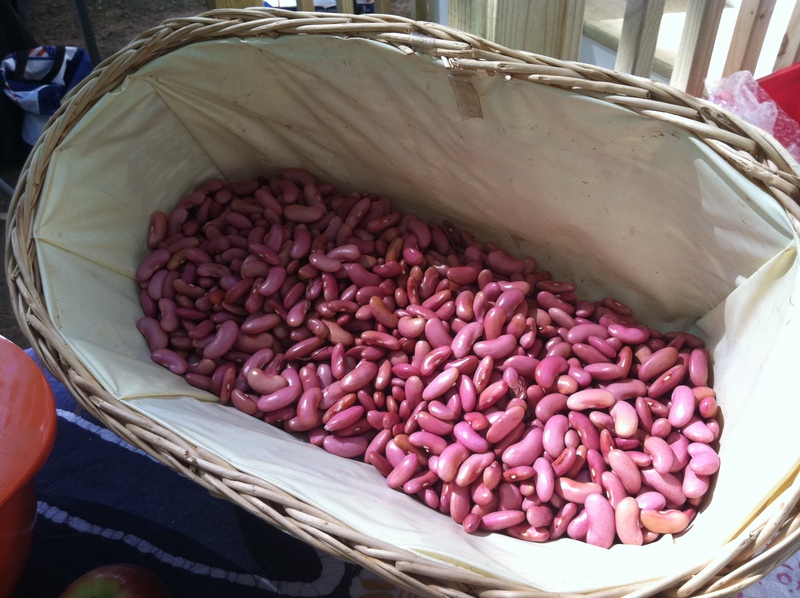 Red Kidney beans harvested from the Raíces Eco-Culture Micro Farm Plots. – some for eating and some for seeding! If you are interested in being a seed saver with the Raíces Eco-Culture Seed Library group and share and save seeds with us, register to join our group here and we will be in touch to get you your first seeds for next season and any additional resources you will need! Haha, thanks Wendy, you got me in gear to start posting more often, you are good!